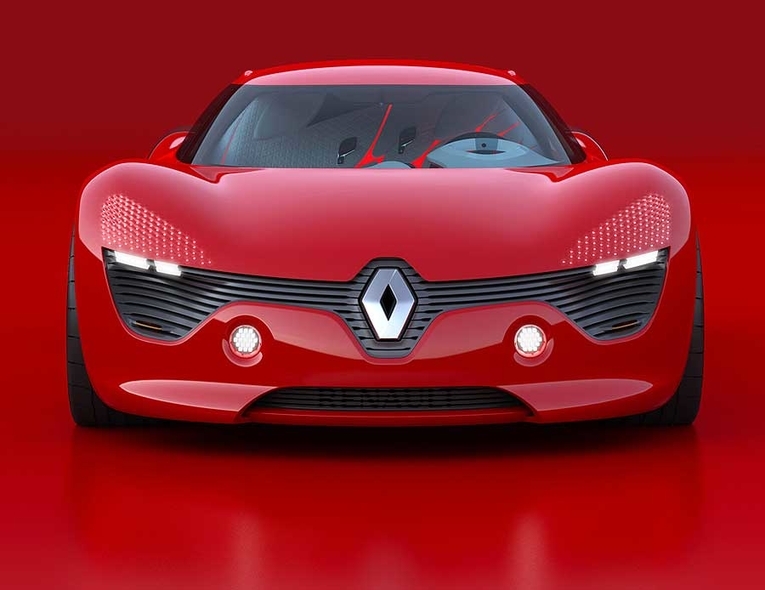 Renault's DeZir battery-powered coupe concept highlights the French brand's more emotional design, which breaks away from the angular styling favored by its former design chief, Patrick Le Quement. 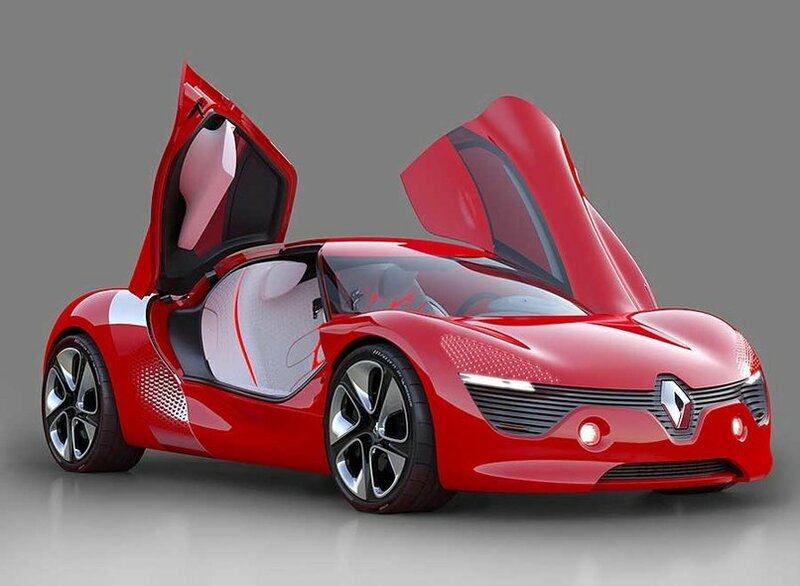 Renault's DeZir EV sportscar concept is one of eight vehicles that the automaker plans to show in Shanghai. 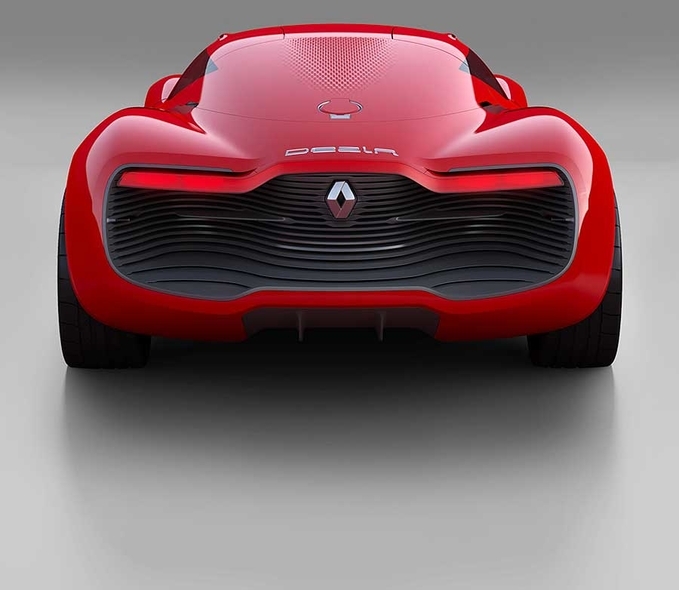 The two-seat concept is the first project led Laurens van den Acker, who succeeded Le Quement last October. The DeZir is powered by an electric motor mounted in a mid-rear position to optimize weight distribution. 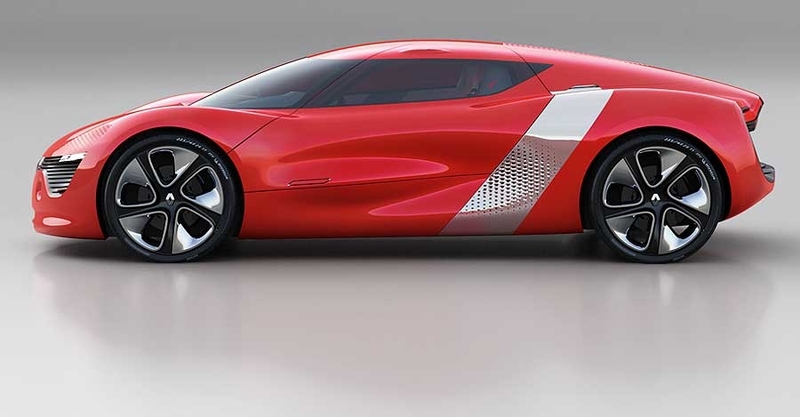 The vertically mounted 24 kilowatt hour lithium-ion battery is located behind the bench seat and provides the car with a range of 160km and a top speed of 180kph. 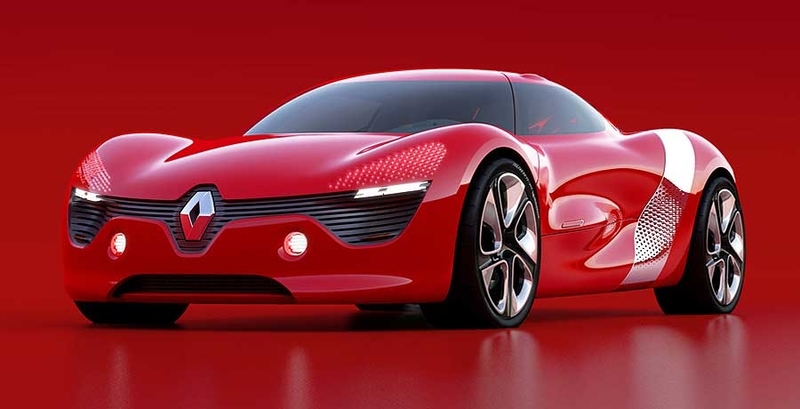 Renault says its new design vision is based on three keywords - simple, sensuous and warm - and will be founded on the notion of the "life cycle." 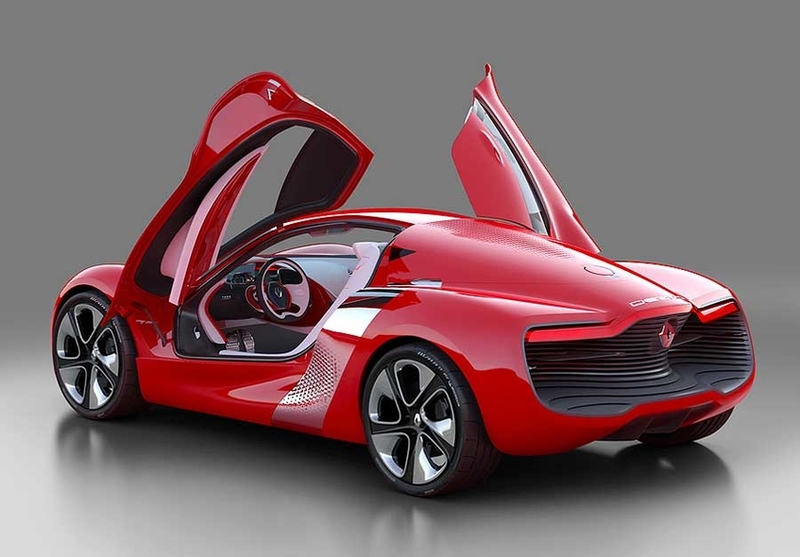 "This vision also builds on the bonds that are gradually forged between the brand and its customers at watershed moments of their lives, such as when they fall in love, start to explore the world, found a family, begin to work, take time to play and attain wisdom," the carmaker said.